The flop came down 9 4 3 , giving Eskeland a top paiir on the board with backdoor flush possibilities. The turn was the J , giving Eskeland more outs to his flush. The board ran out J 8 5 9 2 and Sung made a heart-flush to eliminated Su from the tournament. The final day of event No. 48 is set to take off at 3 p.m.
Of the 20 remaining players, Nikolai Yakovenko is the current chip leader with 310,000 in chips. 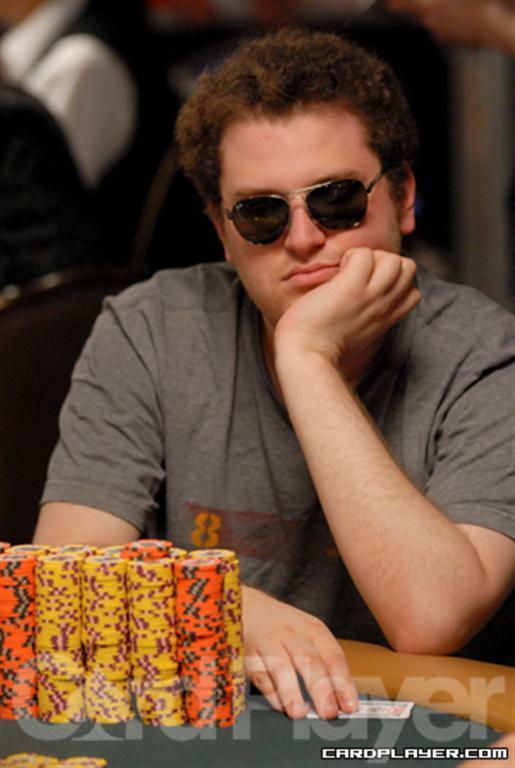 Second in chips is Matthew Vengrin, and he’s joined by stars including Bill Chen, John D’Agostino, Dario Minieri, Scott Seiver, Jared Jaffee, Kirk Morrison, Todd Brunson and several other top players. They’re all playing for the WSOP bracelet and $260,496 first-place prize. Everyone who returns for the final day will earn at least $7,585.